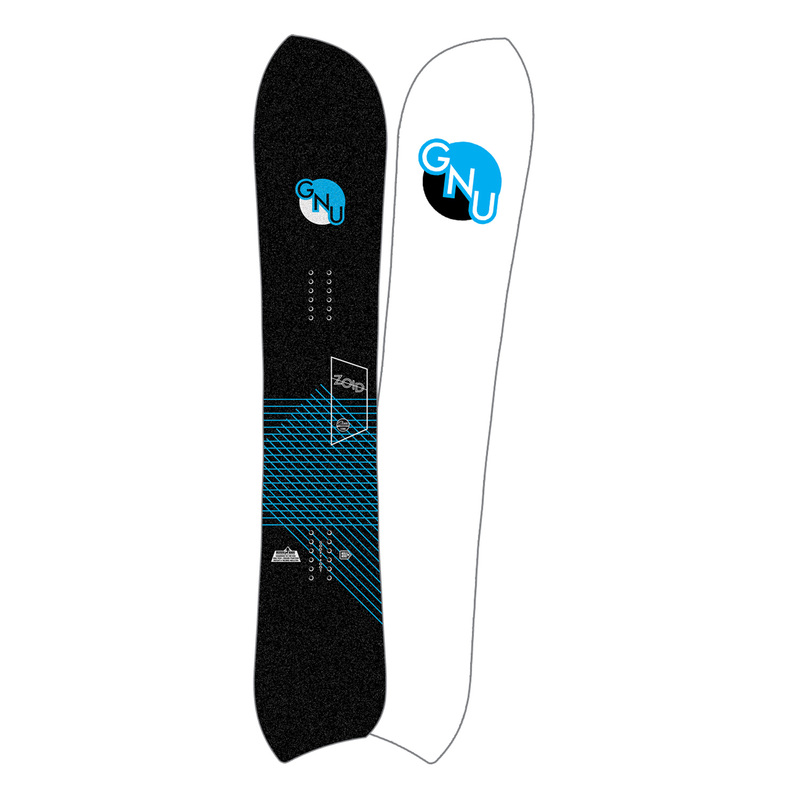 The Gnu Zoid Asym takes asymmetry to its pinnacle, at the resort, deeps or groomers. 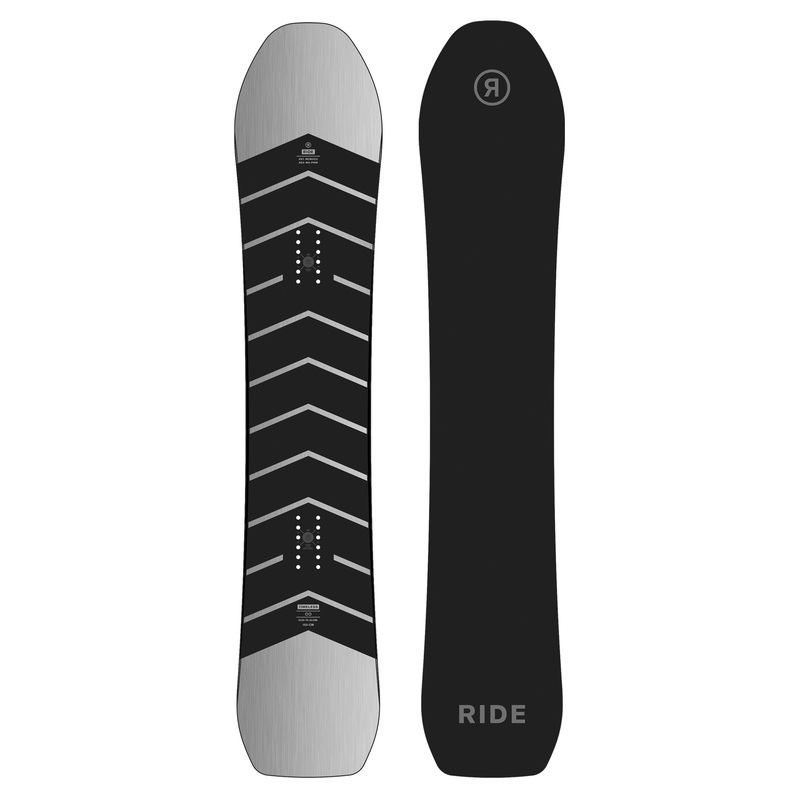 The C2x Zoid has a stance specific shape, so you will need to remember if you goofy or regular for this one! 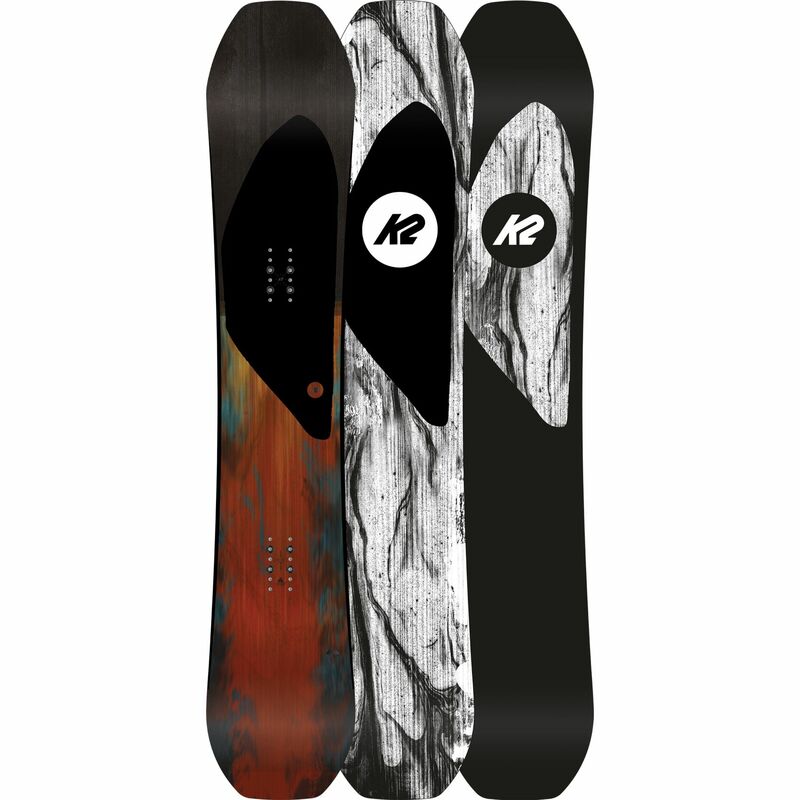 This freeride innovative shape finds balance across various terrain, making for a dream ride on hardpack or chest deep days. 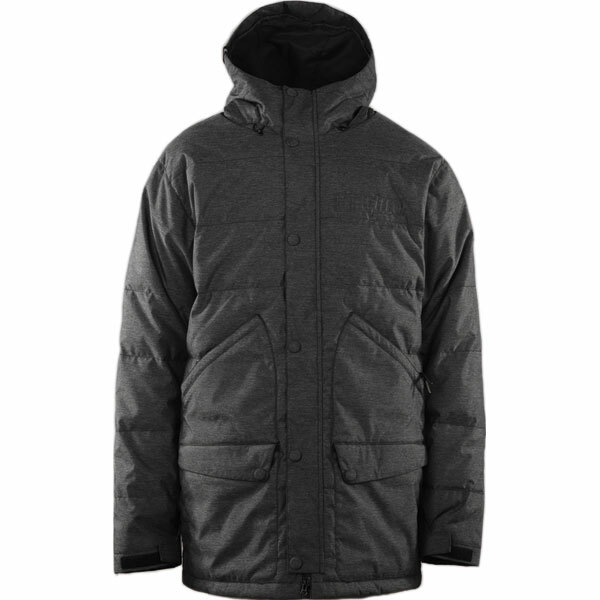 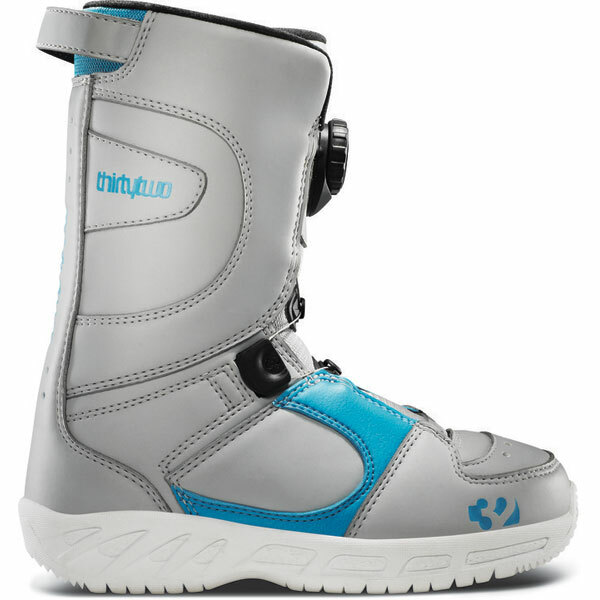 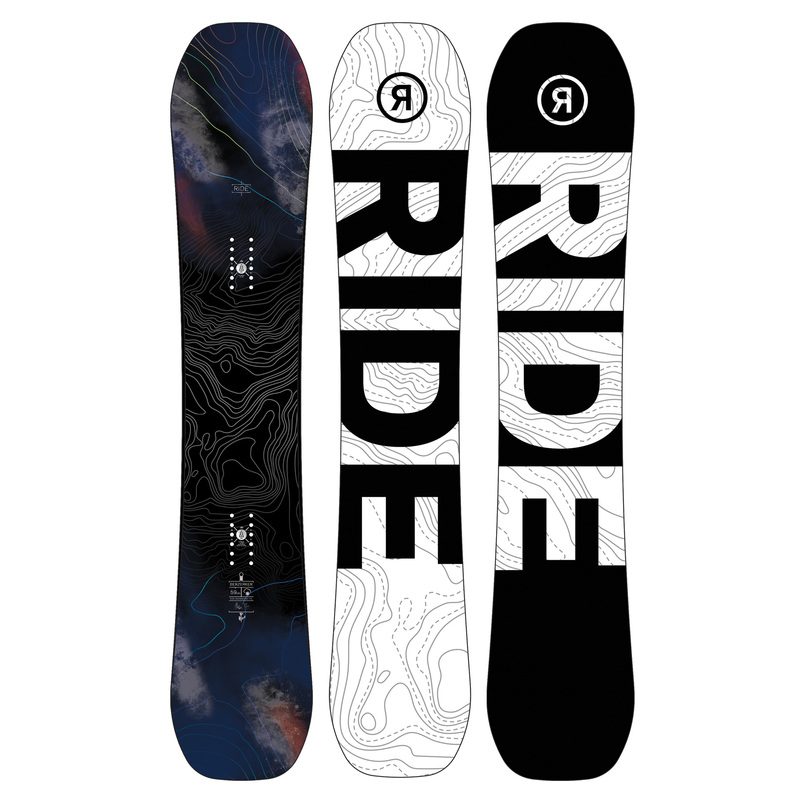 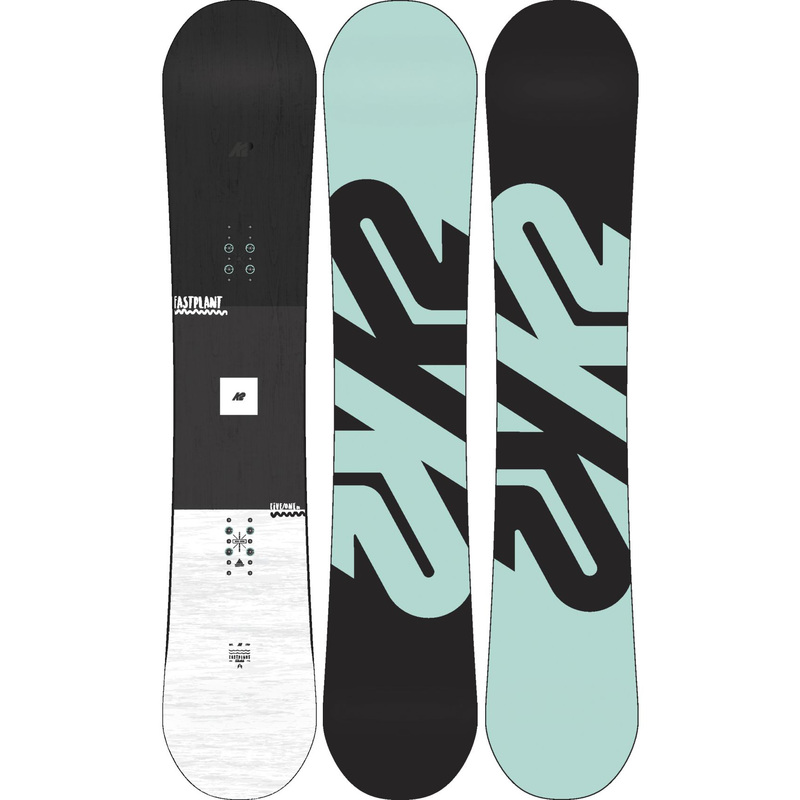 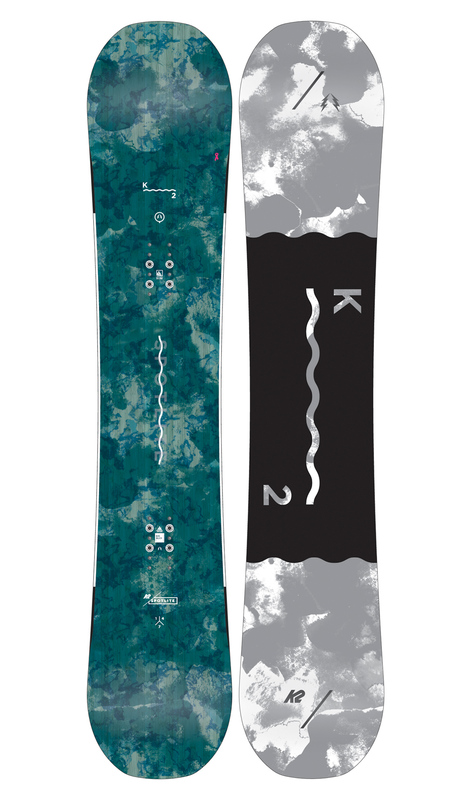 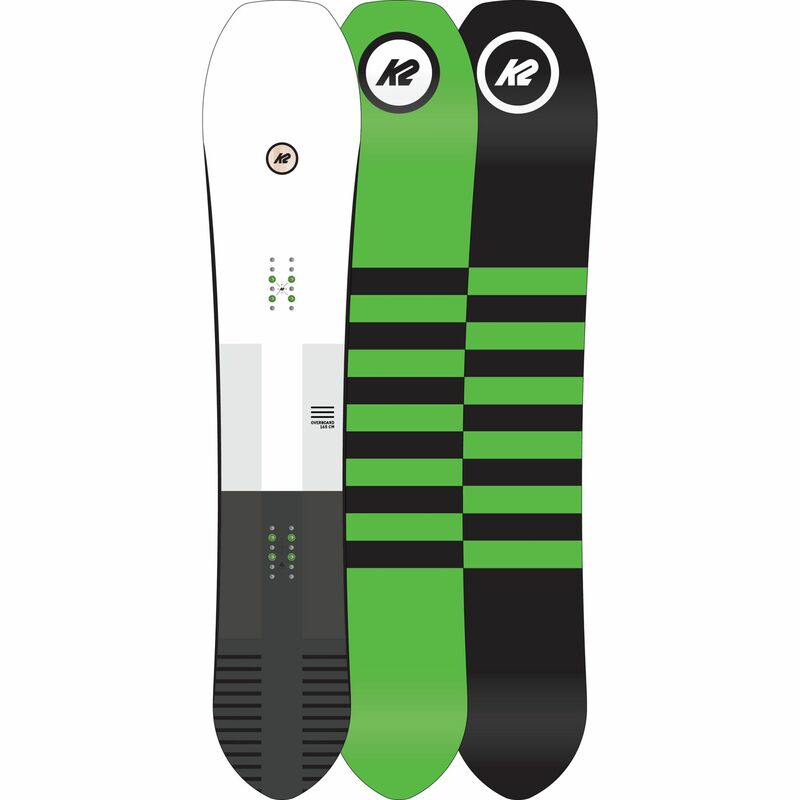 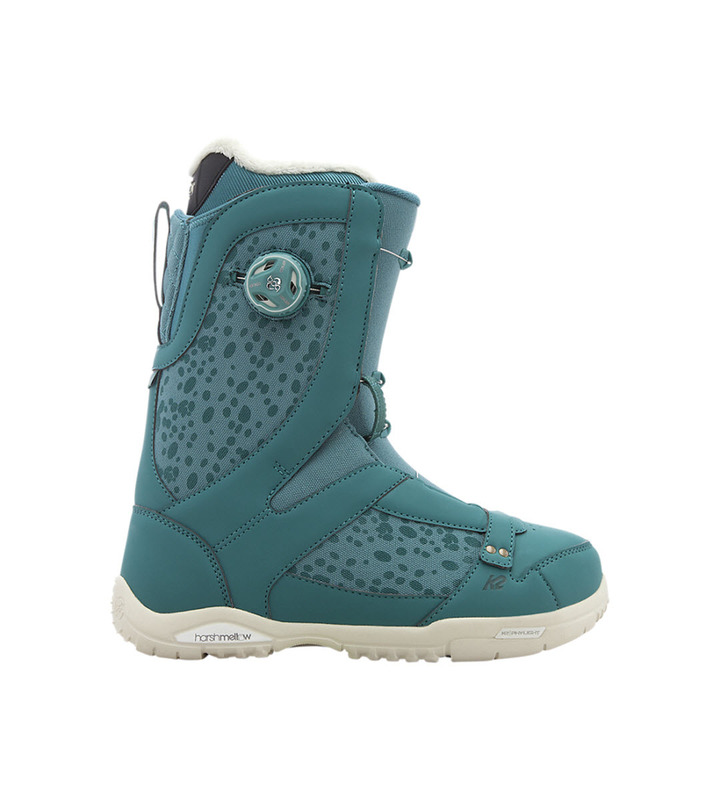 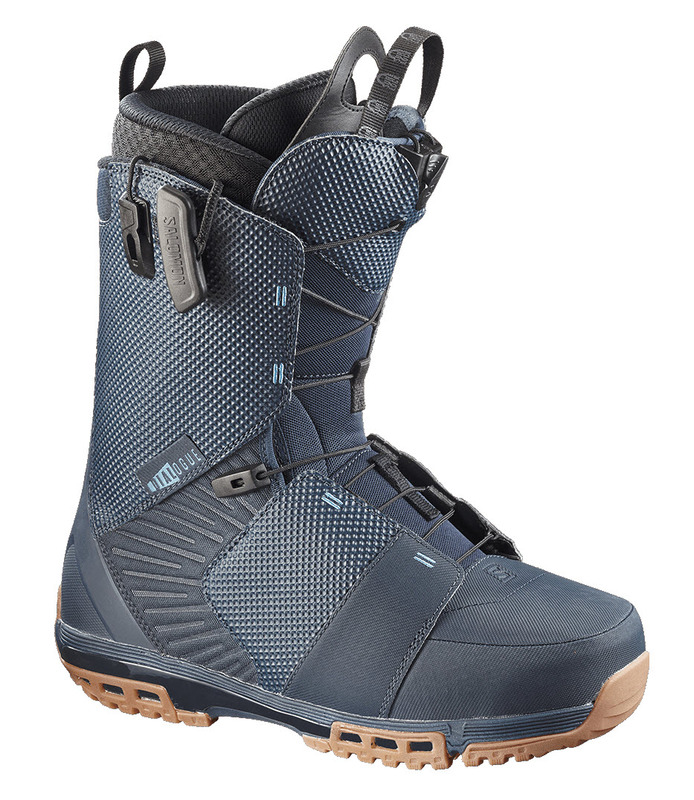 The directional trapezoidal contact imprint synergizes stance and turn mechanics for more effortless fun on hill!